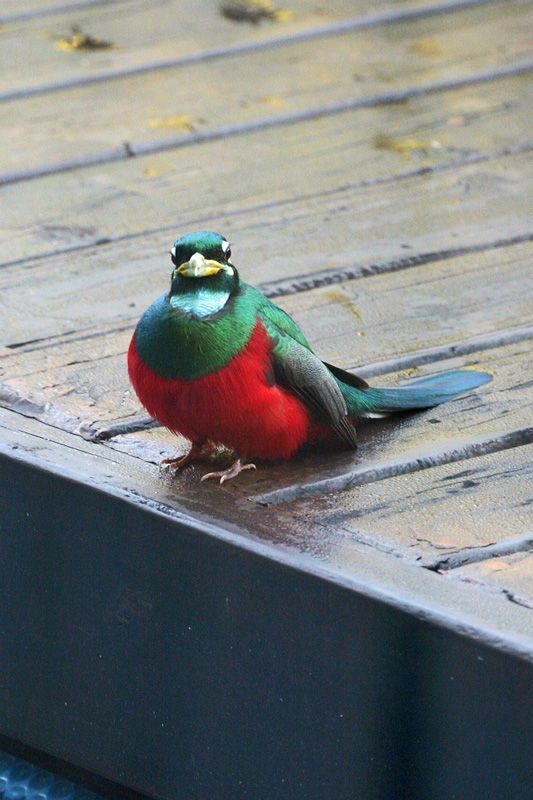 Many local birders regularly visit the Nkutu Falls picnic site in Krantzkloof Nature Reserve to watch the brightly coloured and (in this region) rare Narina trogon. But even some of these experts do not know about the man who gave the bird that name. 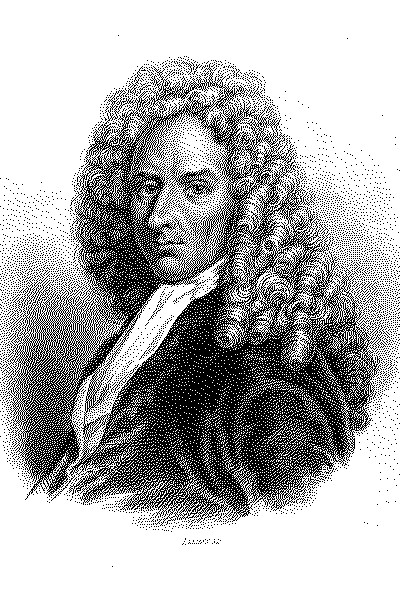 Francois Levaillant visited South Africa in the 18th century, just before the French Revolution. He made two expeditions from the Cape, one to the east as far as the Fish River, and the second north to Namaqualand. He was the first person with scientific training to describe birds in the region. 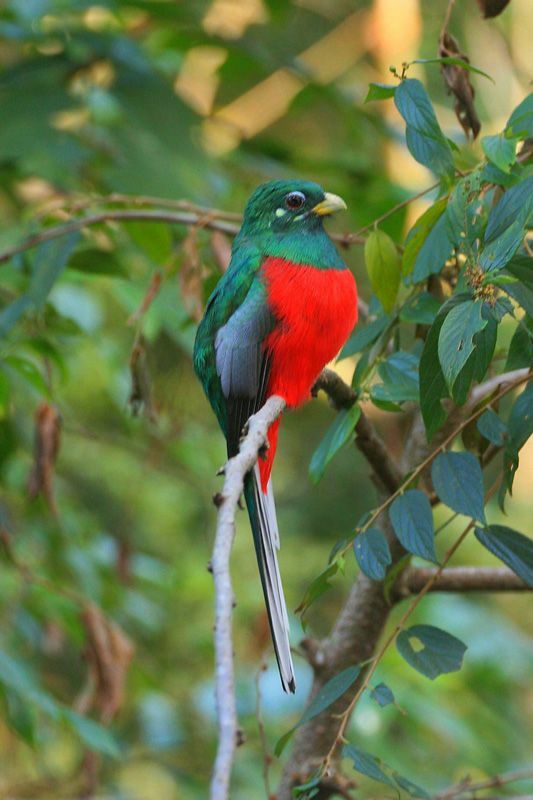 Many of the names he applied are still in use, the Narina trogon (Apaloderma narina) being the classic example. The young Frenchman developed his study of birds in the South American colony of his birth, Dutch Guiana, where his middle class merchant father had been appointed French consul. After studying natural science in Europe, the young man specialized in ornithology, which brought him into contact with the Dutch naturalist, Jacob Temminck, who arranged his visit to the Cape, then under Dutch control. Typically of many educated young men of his class, Levaillant was influenced by the writing of the French philosopher, Rousseau, particularly about the advantages of the “noble savage”. As a result, he did not share the prejudices of the Dutch people he met at the Cape. He was attracted to a young Khoi woman, whom he named Narina, and after whom the beautiful trogon was labelled. Another member of his retinue was immortalized in the naming of Klaas’s cuckoo. In his naming of bird species, Levaillant did not accept the recently published system proposed by the Swedish naturalist, Linnaeus, which later became standard scientific practice. Instead, he preferred to give descriptive names to new species. Some of these names survive in modern bird lists: for example, the Chanteur, the chanting goshawk and the Bateleur eagle, which he likened to a street performer, a tightrope walker or acrobat, because of its characteristic wing posture while hovering. Levaillant was a trail-blazer in other respects also. He was one of the first ornithologists to accompany his descriptions of species with carefully painted colour plates, something many of his later critics failed to recognize. He also endeavoured to reproduce bird calls in musical notation. He published several accounts of his African travels and the birds he studied, dismissively described in the 3rd (1968) edition of Roberts (and perhaps in earlier editions) as “a quaint and often bombastic series of volumes”. It is to the credit of the Brenthurst Press that an illustrated account of his contribution to South African ornithology was published in 2004. Levaillant died in poverty in France in 1824, leaving ten children, of whom three were illegitimate. But his successors in South African ornithology have recognized his unique contribution to the study of birds in the sub-continent by associating at least six different species with his name. 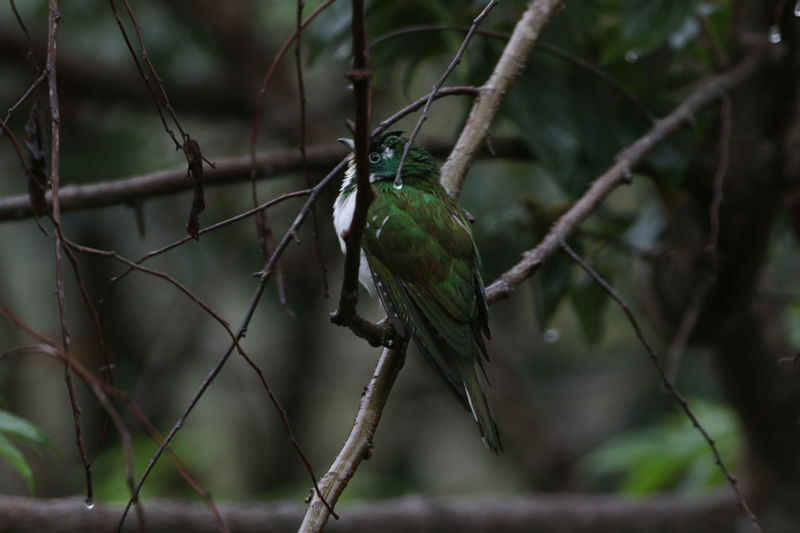 Next time you visit the Nkutu Falls, even if you don’t spot a Narina trogon, spare a thought for the man who laid the foundations of South African ornithology more than two hundred years ago.